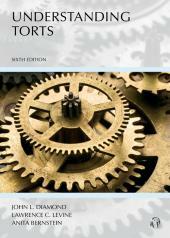 Tort Law and Practice provides a rich context for the study of Tort Law. • Practice materials included to help students understand the process. 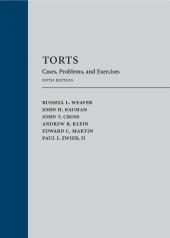 This edition of Tort Law and Practice represents the authors' continued efforts to humanize the subject matter of torts and to include issues reflecting the diversity of our society where relevant. Thus, the book includes cases that raise tort law issues of race, gender, ethnicity, sexual orientation, gender identity, and social class where appropriate. The authors also raise important ethical issues at various points throughout the book. 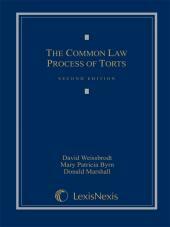 The comprehensive Teachers Manual provides insights to the analysis of the cases, suggested teaching techniques, and model answers to the many problems in the casebook. The accompanying Teachers Manual provides insights to the analysis of the cases, suggested teaching techniques, and model answers to the many problems in the casebook.